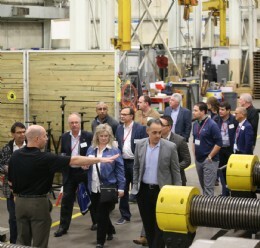 The biennial ValvTechnologies� International Technical Conference and Users Group (ITC) was held on February 8-9 in Houston, Texas. 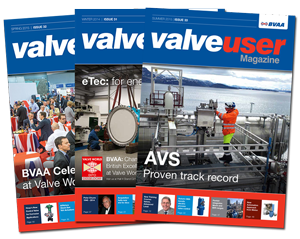 Seeking to educate, inspire and engage attendees over a two-day period, the event brought together hundreds of attendees from across the globe to share valuable insight into the severe service valve industry�s leading-edge products, technology and solutions. Retired seven-time NBA champion, Robert Horry delivered the ITC 2018 featured keynote address entitled, �How to be a Big Shot,� with remarks highlighting the hard work and dedication it takes to succeed.